Each week, our service learning class leaves campus to explore different organizations. The students volunteer their time while learning about the importance of giving back in their community. This week, they started their three week stint with the American Cancer Society. The Volunteer Coordinator graciously explained the importance of American Cancer Society, while letting the kids design their own (fake) fundraiser. This experience installed the importance of being involved with non-profit organizations while showing how enjoyable volunteering can be. 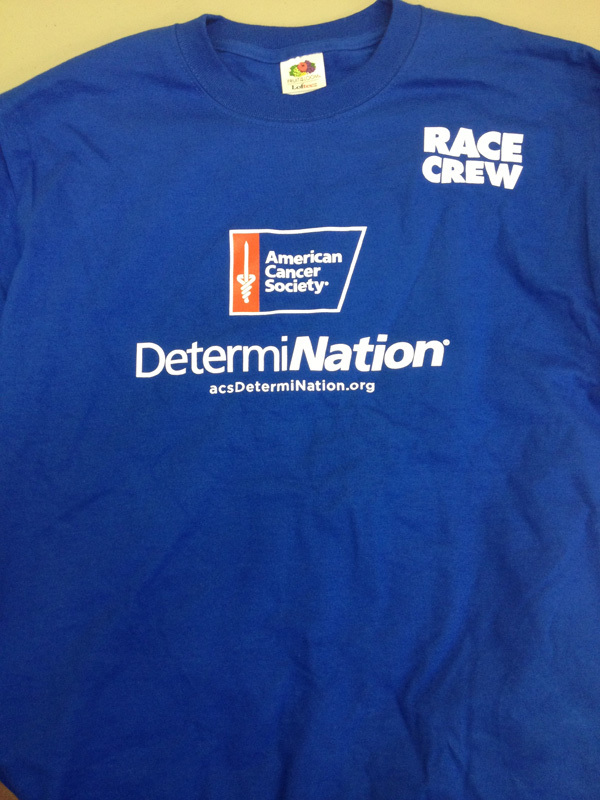 The next two weeks will be about rolling up their sleeves and working on the DeterminNation campaign – This campaign is about encouraging people to join a team of runners, to run the Rock ‘n’ Roll marathon in Arizona, while raising funds to support cancer research. We will be recounting our experience as the weeks continue – make sure to check back in.